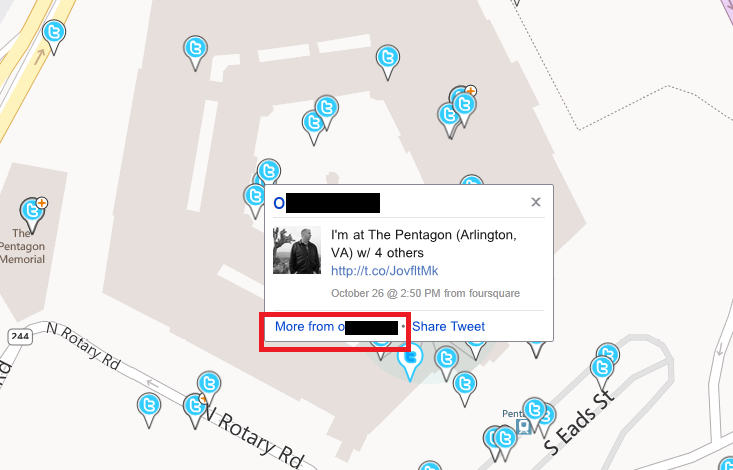 Pro tip, Bing map apps don't appear to work in Chrome, or at least not Chrome OSX. Seems to work fine in Safari, ymmv. 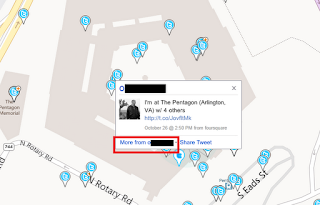 Bing must not like you ... the Map App feature either doesn't work in FF/Linux or it has been removed. doesnt seem to work in Linux with chrome or FF. oh well use a virtual machine.